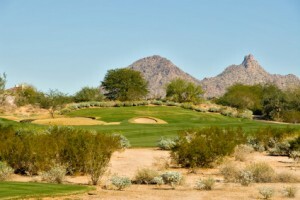 A small town of about 15.5 square miles in size, Paradise Valley is a very exclusive area, just northeast of Phoenix. 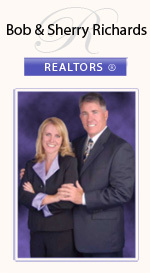 The zoning is restricted to only posh resort hotels and single family homes on a minimum of one acre lots. There are twelve upscale resorts in the community. Paradise Valley has the highest median income and the highest number of college graduates in the area. The median home price is 1.74 million dollars, and there are many homes over 5 million dollars and some over 20 million dollars. According to the 2005 census, the population is 14,558. Residents of Paradise Valley attend schools in the Scottsdale Unified School District. There is a large school district named Paradise Valley School District, but it actually operates in and serves a community in Phoenix. Paradise Valley is home to more retired and active professional athletes than any city its size in the United States. Pitcher Randy Johnson and former Arizona Diamondback Mark Grace have homes in Paradise Valley, as well as some professional golfers. Former Vice President Dan Quayle, singers Stevie Nicks and Alice Cooper, and former U.S. Supreme Court Justice Sandra Day O’Connor make their homes in Arizona, as did the late Senator Barry Goldwater.